Optus outlined its 5G rollout strategy in Australia today which will begin with 1,200 sites in the first wave and also include affordable unlimited 5G broadband services. 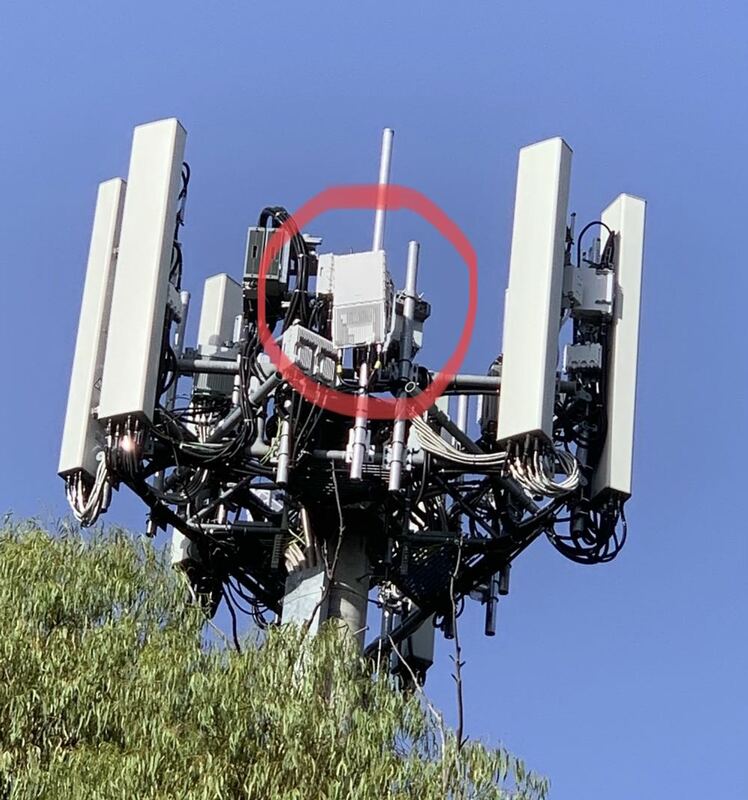 At an event held in the Canberra suburb of Dickson in the shadow of one of the first 5G-enabled towers, Optus held a press conference to announce it had partnered with Nokia to build the 5G network which will grow to more than 1,200 sites by March 2020. 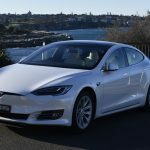 There are live sites in two Canberra suburbs and one in Sydney with 47 more planned to be activated by March 2019. 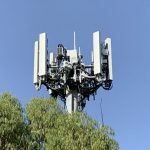 There will be 5G sites across the ACT, Victoria, NSW, Queensland, South Australia and Western Australia by March next year. Optus will also rollout Australia’s first 5G home broadband solution with customers able to sign up in an Expression of Interest campaign in selected areas around the country. The Optus 5G Home Broadband bundle will be offered for $70 a month with a minimum speed guarantee of 50Mbps. 5G is capable of reaching speeds of up to 2Gbps – that’s 20 times faster than the NBN. 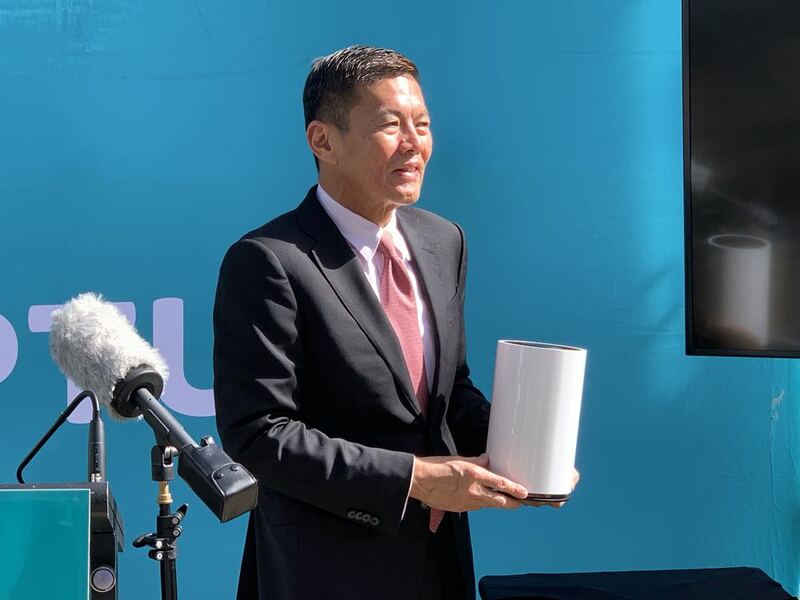 “This is an historic day for Optus as we begin our exciting 5G journey with the announcement of Optus’ 5G Home Broadband service,” Optus Chief Executive Allen Lew said. Optus has turned Nokia to build out its 5G network after previous partner Huawei was ruled out of the bid by the Australian Government. Optus CEO Allan Lew says the company will still “adopt a multi-vendor approach to our technology”. The 5G network rollout will include upgrading existing sites and adding new sites while including small but powerful cell solutions to increase capacity in highly-populated inner-city locations. The 1,200 sites planned to be completed by March next year will include residential locations and other frequented spots like airports, train stations, sporting stadiums and CBDs. 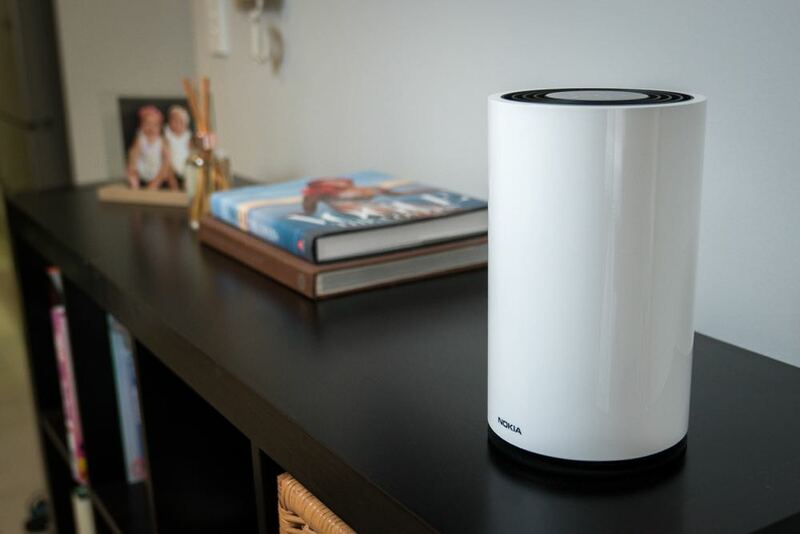 The Optus 5G Home Broadband plan will be enabled using a 5G modem described by Mr Lew as an “off-the-shelf product” that will be manufactured by Nokia as seen in the image released by Optus today. 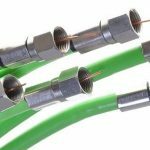 Nokia will unveil the 5G home broadband solution to the world at the upcoming Mobile World Congress in Barcelona. We understand Optus will be the first carrier in the world to offer the Nokia 5G home broadband solution to customers. 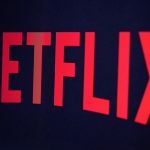 It will be available in the second quarter of 2019. 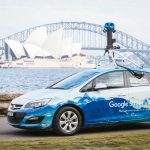 Customers can visit www.optus.com.au/5Gand enter their suburb to see if they qualify for the first phase of the Optus 5G home broadband rollout. Optus says it is also working with a number of 5G handset manufacturers to allow customers to experience the power and speed of 5G on the move. But Optus would not reveal who the manufacturers are. Telstra announced its 5G plans a few weeks ago and said it had also partnered with handset manufacturers who would be supplying devices exclusively to Telstra in the first half of 2019. Tech Guide understands these vendors will be LG, HTC, Samsung and Oppo.